Should we be surprised that Lexus is entering the minivan segment? If you want to answer that question, you’re going to need to do so with a little perspective. In the U.S. market, for example, a Lexus minivan doesn’t make sense. Minivans have gone down in popularity in recent years, and that trend isn’t about to change anytime soon with the growing popularity of crossovers and SUVs. Even Toyota’s resident minivan, the Sienna, has fallen on hard times. 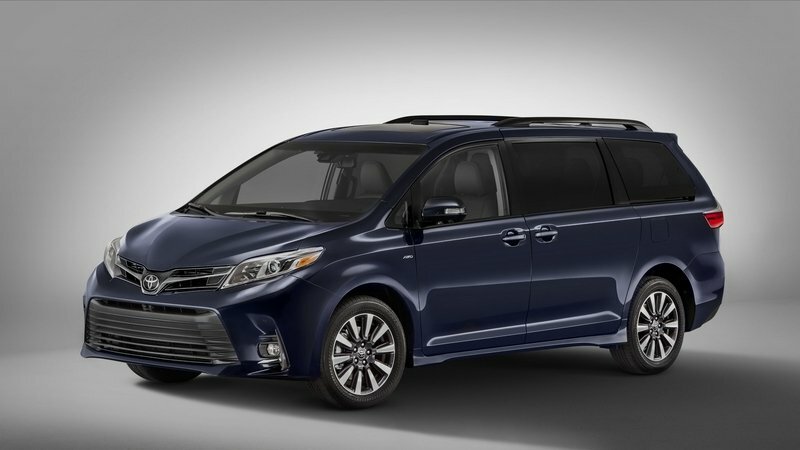 Last year, Toyota sold only 87,672 units of the Sienna in the U.S. That’s a huge drop from the 111,489 units the automaker sold in 2017, and even then, sales of the Sienna have fallen each year since 2015 when Toyota sold a record 137,497 units of the Sienna in the U.S. The first three months of 2019 hasn’t been any kinder, either. From January to March, Toyota has only sold 18,616 units, a sharp drop from the 23,619 units it sold in the first three months of last year. Imagine, then, if Lexus decides to offer a luxury minivan in a market that doesn’t buy this type of vehicle as often as it used to. 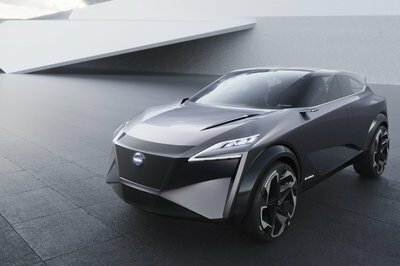 So, why is Lexus pushing forward with the LM when it knows that it can’t count on the U.S. market to make it a profitable endeavor? The short answer? It’s not selling the LM in the U.S.; it’s selling the minivan in Asia. That’s why the Lexus LM is debuting at Auto Shanghai 2019. That’s also why the LM looks like a rebadged version of the Toyota Alphard, a minivan that has never set foot in the U.S. market as a mass-produced model. By contrast, the Alphard has been sold in the Japanese market, as well as other Asian markets, since 2002 when the first-generation model arrived. 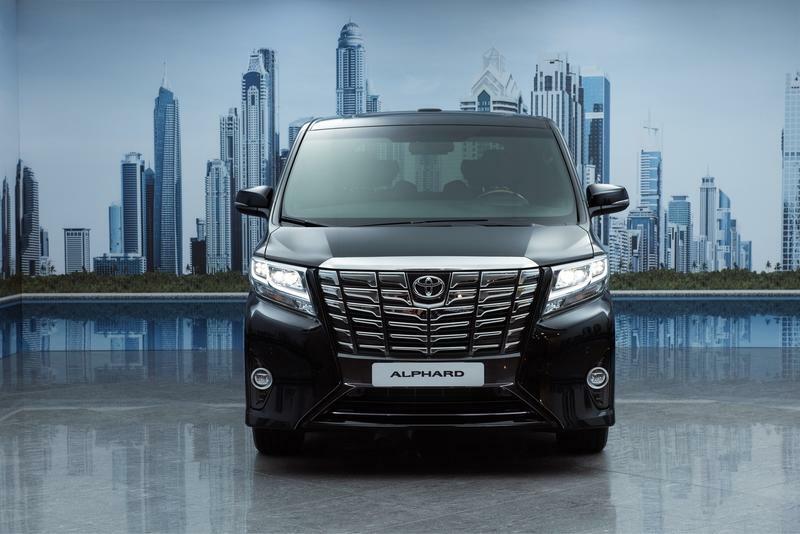 The Alphard is now in its third-generation, and sales remain strong, particularly in Japan, China, and other Asian countries like Bahrain, Belarus, Oman, and the Philippines. The Philippine market is actually a good example of how popular the Alphard is in the Asian market. The Philippine market doesn’t have the reach or clout of the Chinese and Japanese markets, but the Alphard is such a popular model in the country that it routinely sells out whenever a fresh batch of models arrive. Back in October 2018, Lexus Manila, Inc. president Raymond Rodriguez even told local car news outlet Auto Industriya that he’s pushing for Lexus to come up with a more luxurious version of the Toyota Alphard because it could ease the demand for the Alphard and push more buyers towards Lexus, even if it means paying more for a Lexus-badged minivan. Well, it looks like Raymond Rodriguez is going to have his wish. Rumors of a Lexus minivan have been swirling for some time now. Earlier this year, the Lexus Enthusiast forum uncovered production plans for a Lexus minivan, which is slated to begin sometime in 2020 at Toyota’s production facility in Inabe, Japan. More recently, Lexus Taiwan posted a teaser of a front grille on its Facebook page. 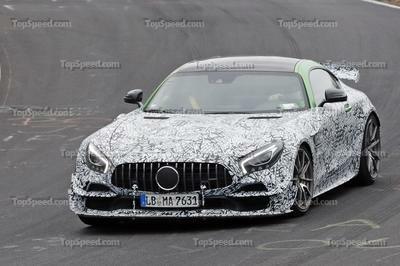 The teaser was accompanied by the tagline, “the Luxury of Space.” It didn’t explicitly say that kind of model it’s going to be, but it sure isn’t going to be a compact luxury sedan or even a luxury crossover. 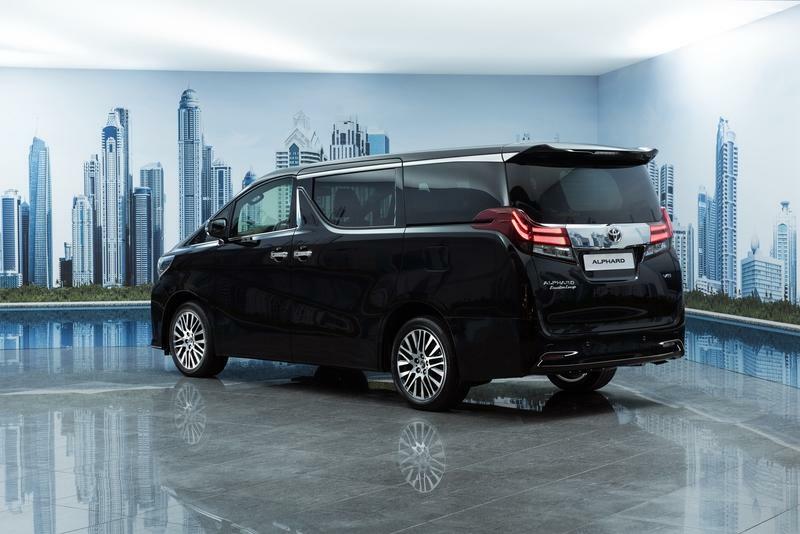 When you talk about space, you talk about an SUV or a van, and if you’ve ever been inside a Toyota Alphard, you’ll know that the minivan isn’t lacking in space and luxury. I bear witness to this. I’ve ridden a Toyota Alphard many times, and the van’s interior is as sleek as it is spacious. The second-row seats are made up of captain’s chairs that can be configured in many ways, including the option to turn them into a version of a Lazy-Boy, complete with a footrest that can be pulled out from underneath the seat. 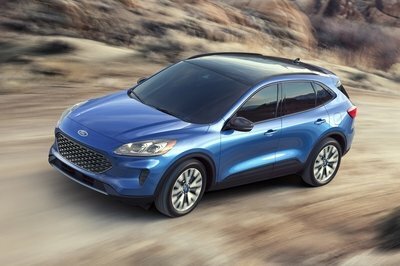 The third row comes in the form of a bench seat, but there’s enough cushion and support in the seat that you’d think of it more like a sofa than one of those stiff rear seats you normally find in lesser minivans. More importantly, the Alphard is available with a wealth of interior options, more often of the luxury variety. 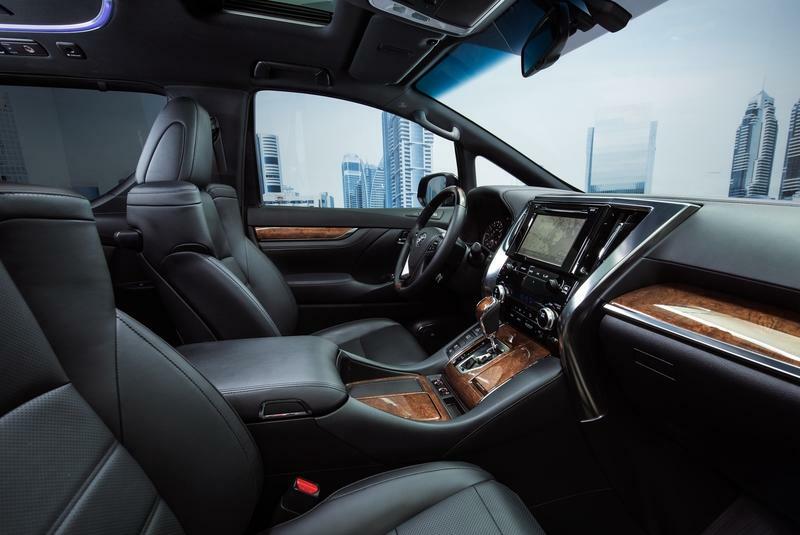 You can avail heated seats, iPads on the rear seats, ambient lighting, and a lot more. It’s no wonder that the Alphard is marketed primarily as a luxury van in the Asian market. 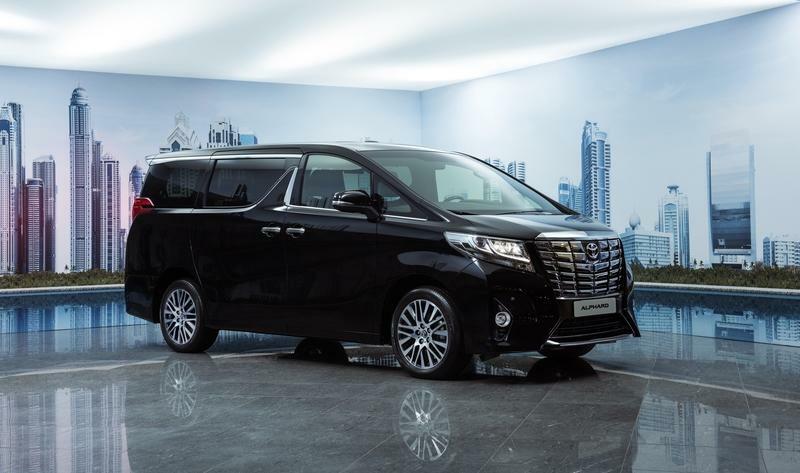 It’s no surprise, then, that the Alphard is often available as chauffeur rides in some of the biggest and most luxurious hotel chains across Asia. 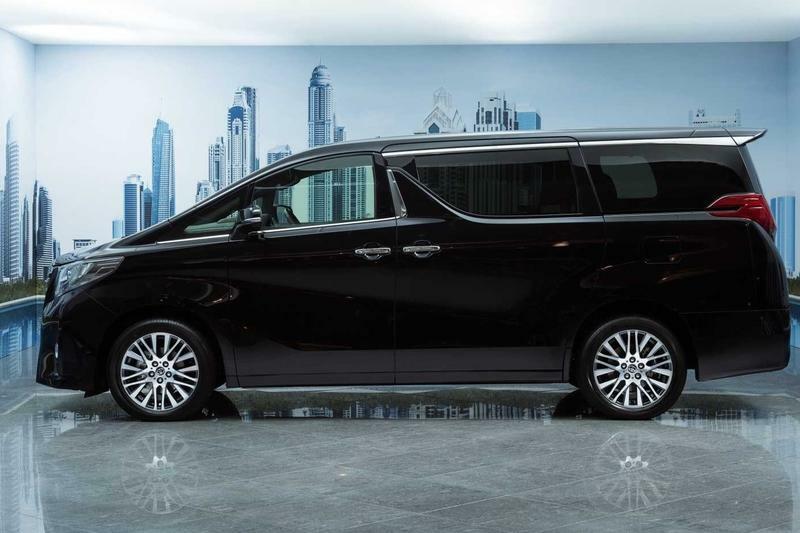 The next time you have a business trip in Asia and you’re staying in a posh hotel; there’s a good chance that you’ll get picked up in the airport by a chauffeur driving a Toyota Alphard. Now, imagine what a more luxurious version of the Toyota Alphard could look like. Unless we’re thrown for a bit of a surprise, that’s what we’re going to see next week when the Lexus LM makes its debut at Auto Shanghai 2019. 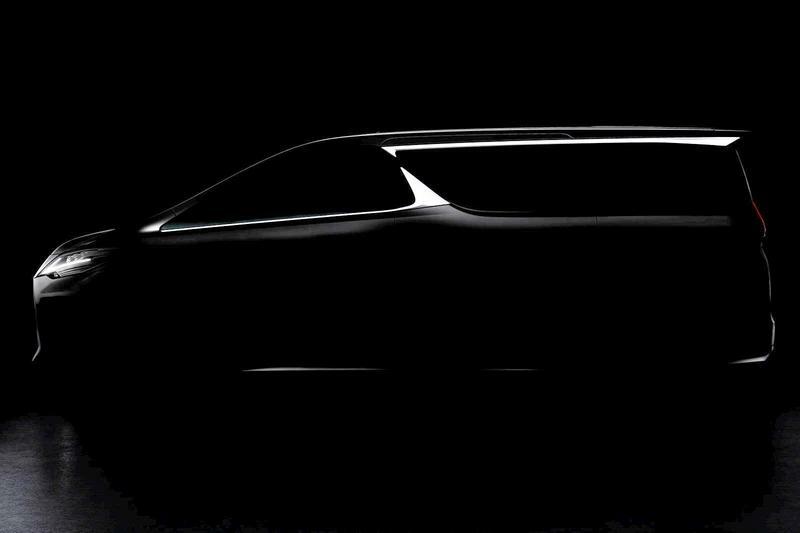 The teaser image Lexus unveiled shows the side profile of the model, and it’s a dead-ringer for the Toyota Alphard. The size is the same. The dimensions are the same. Heck, the cuts and lines on the sides of the van remain the same, too. 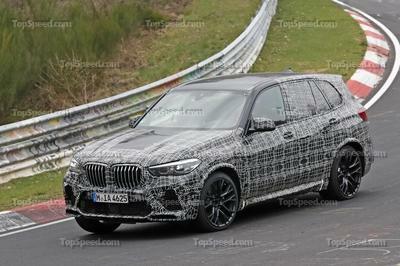 About the only difference we can expect to see is the front and, possibly, the rear. The Lexus LM will adopt Lexus’ design language up front, including the automaker’s signature headlamp design and its absurdly large spindle front grille. Given that the Alphard features its own massive grille, Lexus shouldn’t have any problems fitting its own in all that space. Power and performance will be the most curious aspect of the Lexus LM, in large part because the Toyota Alphard already features a 3.6-liter V-6 engine that produces 296 horsepower and 266 pound-feet of torque. Sure, Lexus shouldn’t have any problems raising the bar in terms of the LM’s own engine options — the Alphard is also offered as a hybrid model — but if it does offer more power, we could be looking at a supposed minivan whose engine packs more than 300 horsepower. Whatever happens, it’s going to be interesting to see what Lexus has cooked up with the LM minivan. Is it going to be just a rebadged version of the Toyota Alphard, or does Toyota’s luxury arm have something more in store for us? We’re about to find out real soon, and I can’t wait for that day to come. Personally, I think the Toyota Alphard is one of the most underrated vehicles in the industry. It’s not the best-looking ride, for sure, but it offers so much to the table that a lot of people don’t realize. That’s probably because half the world doesn’t get the chance to, but if the Lexus LM ends up being a better version of the Alphard, everyone in the U.S. — and Europe, for that matter — should pay close attention to it. Who knows, it might end up in those markets in the future if the demand justifies it. Read our full review on the 2018 Toyota Sienna.